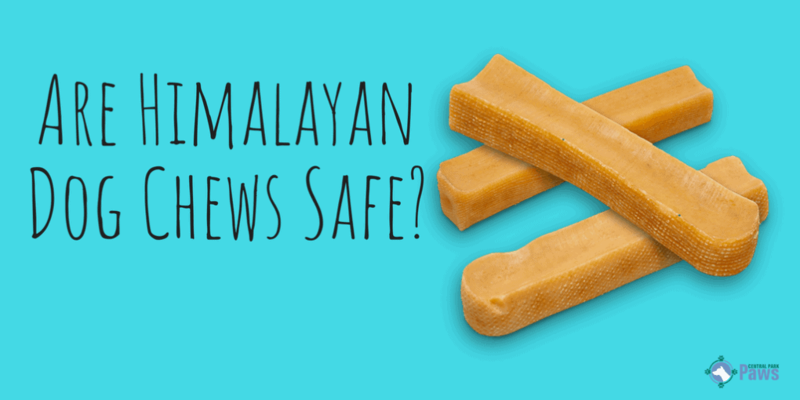 Are Himalayan Dog Chews (Yak Cheese Bones) Safe for Dogs & Puppies? Are Himalayan Dog Treats Good for Dogs? We go through a lot of dog treats here. I use treats for training purposes to spoil my pets just because I can. I also use them to help deter our dogs from chewing on furniture and shoes and, yes, even eating grass, as well as to help remove tarter from my dogs’ teeth. What are Himalayan Dog Treats Made From? Who Are Himalayan Treats For? Are Himalayan Hard Cheese Treats Good for Dog’s Teeth? Are Himalayan Dog Treats Safe? Are Himalayan Chews Safe For Puppies? Are Himalayan Dog Treats Safe for Older Dogs? Can Himalayan Chews be Dangerous for Dogs? What Size Himalayan Chew is Right for my Dog? What Do I Do Once the Chew has Started to Wear Down? My very favorite treat, or should I say my dogs’ favorite treat, is Himalayan dog bones. We find the Himalayan treats made from yak’s milk to be a much safer alternative to other items on the market such. Most people know by now that bones can be dangerous for dogs and rawhide treats have been shown to cause problems with dogs. Sometimes referred to as yak milk treats, hard cheese chews, yak sticks, or yak cheese bones, Himalayan dog treats first burst onto the scene when three fellas from the (get ready for a shocker) Himalayas appeared on ABC’s Shark Tank. You can learn more about the creators of these treats here. One of them even has a Tedx Talk now. 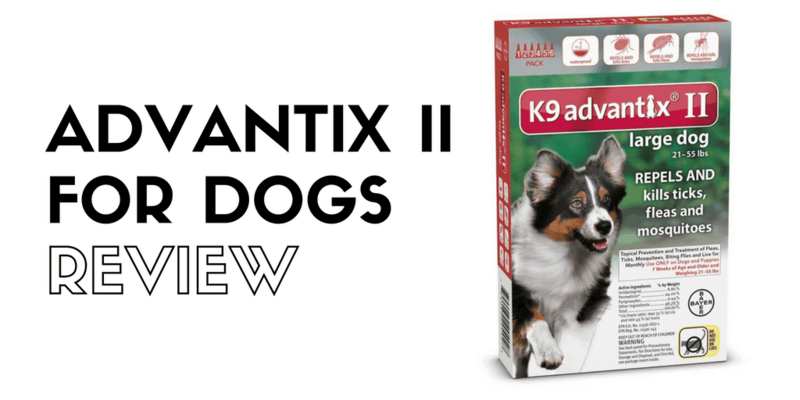 What are Himalayan dog treats? Himalayan dog treats are a treat made from hard, natural cheese. They were developed in the Himalayas and are a really great, healthy and natural treat that my dogs love. The yak cheese sticks are made from an ancient drying process and are all natural. There are no added chemicals or preservatives. 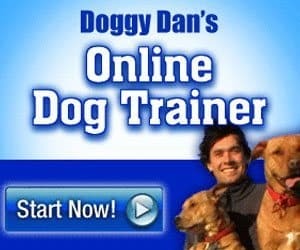 They are very hard treats, so they tend to last your dog a long time. Himalayan dog treats are gluten free, surprisingly low lactose, and high in protein. These dog chews come in many shapes and sizes for a variety of shapes and sizes of pets. The amount of salt these chews contain is negligible, and the fat content is less than 1%. Yes, that’s seriously it. So awesome. They are for any dog, big or small, who loves to chew, especially the dogs who need help with destructive chewing. Are Himalayan dog treats right for your dog? If you have a dog with a chewing problem, these hard cheese dog treats can save your home as well as your shoes and possibly your sanity. Dogs love to chew. It’s part of their nature. So why not give them something to chew on that helps clean their teeth as well? Himalayan dog treats act as a toothbrush of sorts. When your dog chews on them, the treat rubs on their teeth and works to scrape food and plaque away, even between the teeth. Himalayan dog treats last longer than most so you can definitely get a great value with these compared even to affordable alternatives for doggie dental cleaning like Greenies Dog Dental Chew Treats . Although yak cheese bones are good for cleaning dog’s teeth, like any other treat you feed your dog to improve their dental hygiene, this does not replace a professional dental appointment with your vet. This should only only serve as a way to help clean them in between visits and at-home dog tooth brushing. Himalayan dog treats are safe for dogs of all ages and size. 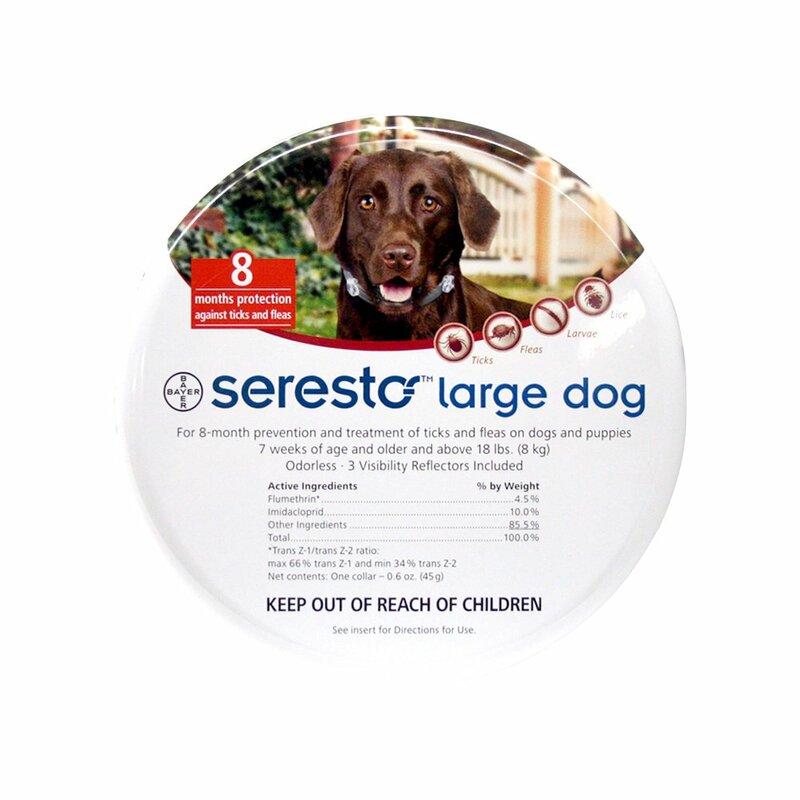 Sizes in the treats range from small dogs up to 15 pounds all the way up to extra large. Puppies under six months of age should not be given these treats or any treat for that matter. A puppy’s teeth are not permanent and can break off very easily, chewing on treats can damage their mouth. As for any other dog, big or small, young or old, Himalayan dog treats are safe for them to eat and they will love them. Himalayan dog treats will keep your dog busy for hours on end. There hasn’t been any recalls on Himalayan dog treats and there is very minimal choking hazard because the treat is so hard that your dog should not be able to break it into chunks and it takes a long time for your dog to wear it away. Just as always, keep and eye on your pet to make sure that they are chewing safely and definitely do not leave them unattended with any treat or chew. Any time you introduce new food or treats to your dog, watch your dog closely for any reactions to ingredients or choking hazards the new treats, food, or toys may present. Himalayan dog chews are great to reduce choking hazards commonly presented with some non-edible chew toys like Nylabones because they are designed to be super hard, and they are completely natural and edible. It takes quite a while for a dog to chew it enough to get their saliva to get it wet enough to be able to scrape away a little of of the yak cheese bone with their teeth. Once they get worn down to a small chunk, you won’t have to worry about your dog choking on the small pieces. All you have to do is take the small chunk and pop it in the microwave. After a few moments in the microwave, the cheese treat will puff up and make an all new treat for your dog to enjoy! Check it out in the video below. I love that these yak milk bones are natural and good for my dogs, containing no added preservatives or chemicals. hey are healthy for your pet, with 53% protein, no lactose and gluten free, and are long lasting and great for a dog’s teeth! They can take many days for your dog to chew it enough so the saliva can start to help wear it away. For me personally though, the best part about Himalayan dog treats is they keep my crazy dogs content and entertained for hours. How can a dog not like chewing on cheese? Sounds delicious to me! Are Pig Ears Bad for Dogs?